The Inspired Learning Initiative (ILI) is a strategic program of work within the Portfolio of the Pro Vice Chancellor Education (PVCE) for an initial 5 years. 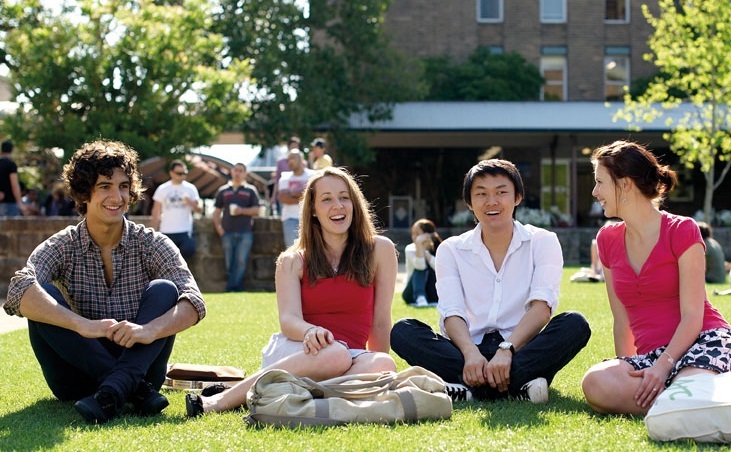 This investment will enable the PVCE, in partnership with faculties, to supplement their existing resources in support of the educational development priorities of the UNSW 2025 strategy. Embedded within the Educational Excellence Theme, the ILI is intricately linked to a number of initiatives, will be ongoing and iterative in realising the educational aspects of the Strategy, and, via the Scientia Education Experience, it will greatly enhance the student learning experience and educational outcomes. The PVC(E) partnered with Associate Professor Michael Kasumovic and his company Arludo to gamify four undergraduate science courses – maths, psychology, science ethics and chemistry. These mobile games are currently being trialled in Term 1, 2019 and present more accessible opportunities for students to learn and engage anywhere, anytime with scientific theory and concepts.